Snapped! Chaz Bono hits the slopes! 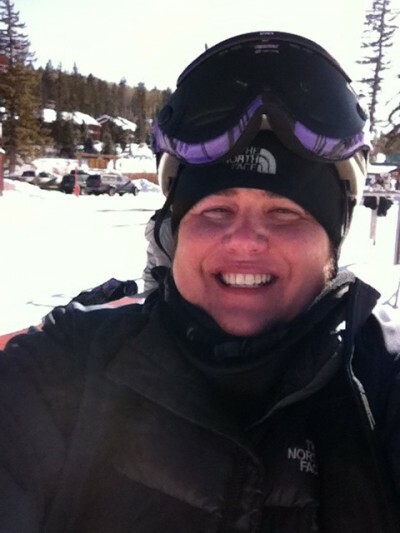 A newly-single Chaz Bono tweeted this photo of himself on the ski slopes in Colorado. The Dancing With the Stars alum writes: Skiing for the first time in 20 years. Man am I going to be sore tomorrow. Chaz had tweeted earlier in the week that he was heading to Colorado with stepmom Mary Bono, her husband and Chaz’s brother Chesare. In January, it will be 14 years that Chaz’s dad, Sonny Bono, was killed in a tragic skiing accident near Lake Tahoe. Nice to see Chaz back out there enjoying an activity that his father really loved.